Your search for digital marketing is over. 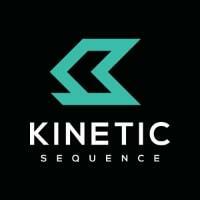 Kinetic Sequence is a full service digital marketing agency located in Milwaukee, WI. Specialties include SEO, PPC, video advertising, display advertising, and retargeting.